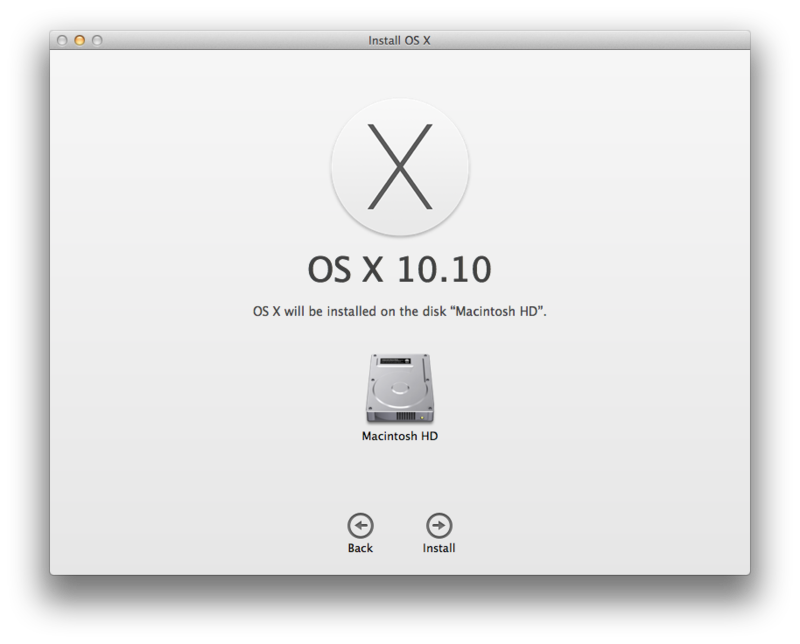 I managed to get my hands on OS X 10.10 from a very awesome friend. So far it's been working well. The only issue I've noticed so far is that when it first booted up it was missing some of the icons like Lanuchpad and the App Store. Simply running a killall -9 Dock seemed to have fixed the issue though. I've been enjoying using the new Spotlight. It works really well, literally just like they showed in the keynote yesterday. I did not install it onto my primary workstation, but I will continue to use it day to day and we'll see how it goes.